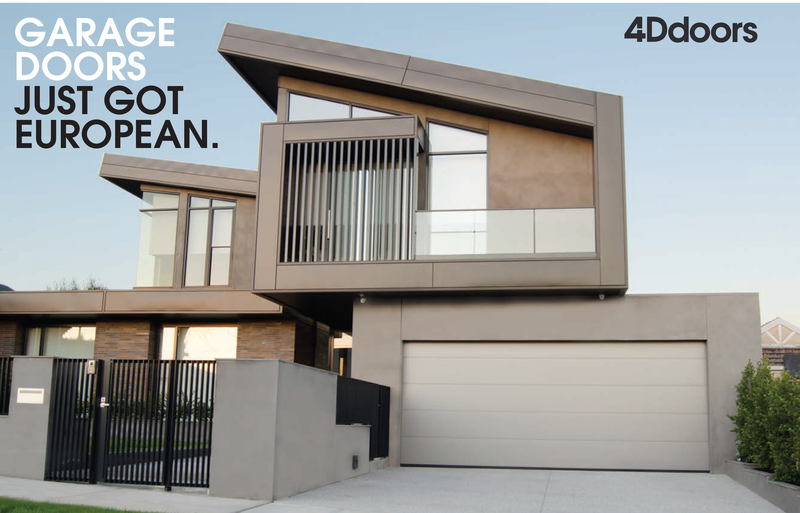 The RollMatic garage door from Hörmann distributed by 4D doors provides plenty of space in front of and inside the garage. You can drive directly up to the door for parking and the ceiling area of the garage remains available. Made of high-quality corrosion-free aluminium, the RollMatic door profile is equipped with modern operator technology as standard.